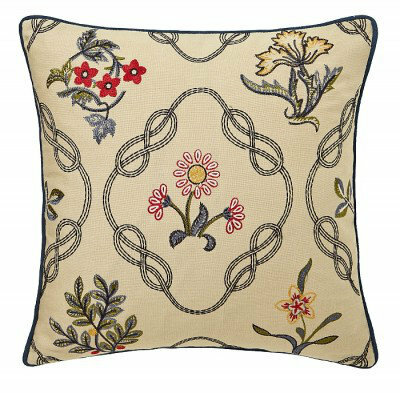 An elegant embroidered linen mix cushion featuring delicate motifs of fruit and flowers with a scrolling trellis. Shown here in various colours on a cream background. 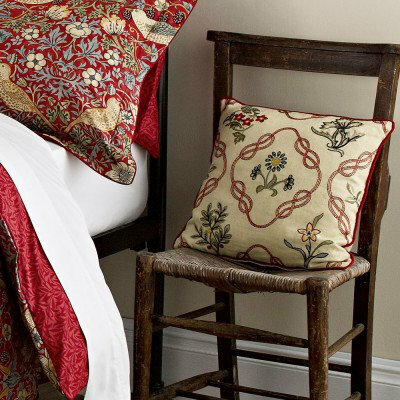 Total cushion size is 40cm x 40cm. Matching and coordinating items are available. Zen Plain Bon Bon Cushion.Add a pop of colour to your living room with this plain bon bon pink cushion. Mix and match with other colours from the Zen range.